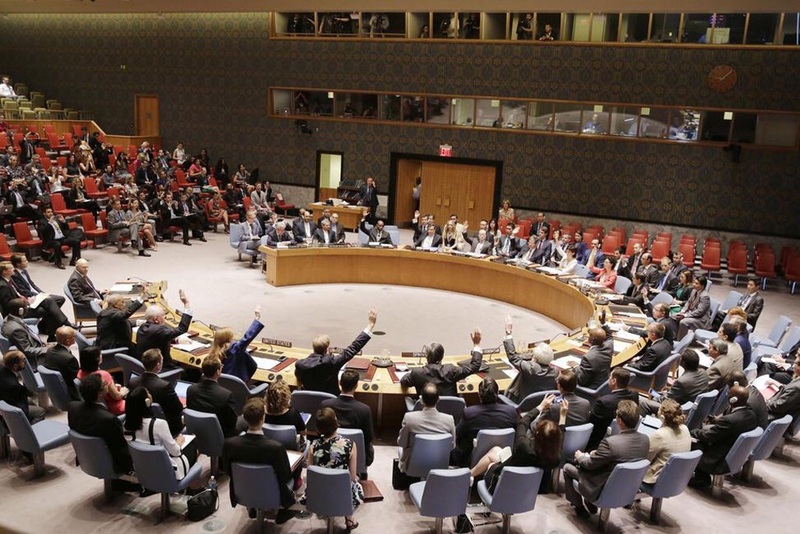 This morning it was announced that the United Nations Security Council voted unanimously to adopt the Vienna Agreement, which allowed Iran to operate sanctions-free, while paying lip service to its agreements to not develop nuclear weapons. I will be going into more depth in the days ahead on this agreement, and how it looks on the surface to be actively / intentionally created to betray the people of Israel. President Obama (I use the title loosely here, for I believe he is a traitor and trust America someday sees how he has led them toward complete ruin) smugly told Israel today that suddenly they have “no truer friend” than the United States – but through his Secretary of Defense, visiting Israel this morning. 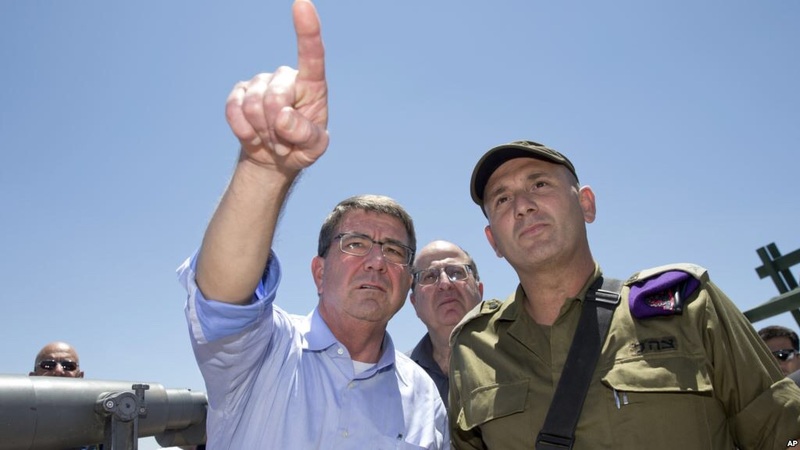 U.S. Defense Secretary Ash Carter, Israeli Defense Minister Moshe Ya’alon, center, and Israel Defense Forces (IDF) 91st Division Commander Moni Katz, right, view the Hula Valley from the Hussein Lookout near Kiryat Shmona, Israel, Monday, July 20, 2015. 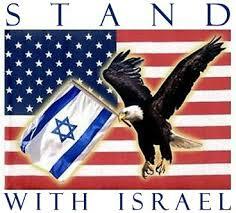 Obama himself will likely not be caught dead in Israel from now to the end of his term and he’d be wise not to. And of course the Defense Secretary’s speech was full of all the typical bravado and promises and assurances – it was also delivered almost simultaneously as the United Nations votes to put this nonsensical agreement into internationally-ratified law. Pre-meditated scheduling? On one of the Israeli news sites this morning, I saw a posting by a man named “Mustafa”, which I know to be an Arabic name. His sentiments were clear – and I admit, when I first read the sentence, I got an instant lump in my throat, as I stood on a crowded train on the way to my Downtown office. “Mustafa, I am with Israel, as are literally millions of Christians – Protestant, Catholic or Orthodox – who believe with all our hearts that Israel is God’s chosen people. Though you today seemingly have been betrayed in the eyes of the world, know that you have one Friend who stands above the rest. 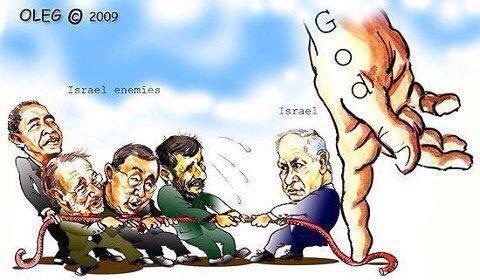 For today, the One True God stands with you – the same One who stood with Joshua as the ancient walls of Jericho were flattened, and who stood with IDF in modern times, destroying the Egyptian Air Force in minutes and forcing a surrender – and eventual decades-long peace treaty – between the two most powerful nations in the Middle East – Egypt and Israel. Your nations have together shown that anything is possible – don’t despair. Previous PostIslam Greetings BEFORE Islamic Gunman?